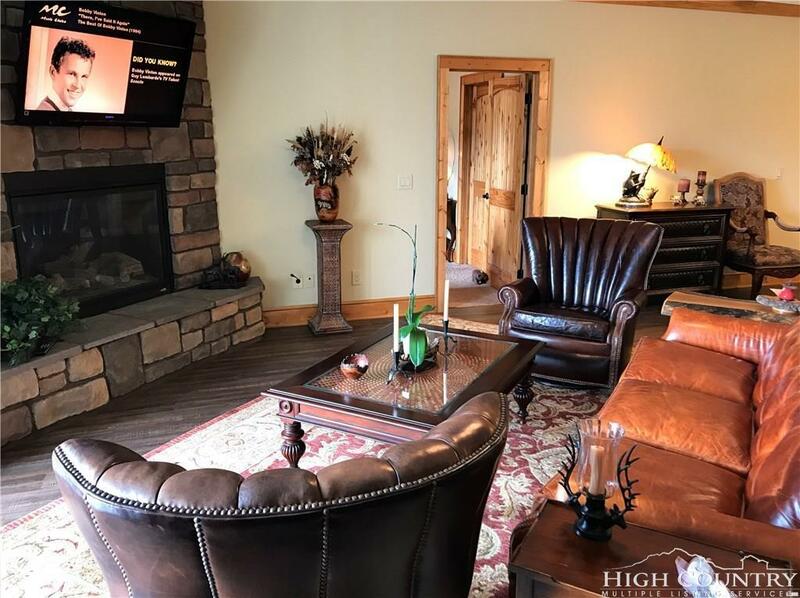 These condominiums are one of the best built units in the High Country. They were built for minimum maintenance and lasting beauty. There have been zero short cuts taken in the construction of the Vistas. The laminate flooring is of the highest quality as is the travertine stone flooring and bath and shower surrounds. Beautiful granite on all countertops with with superbly finished wood working including crown molding. 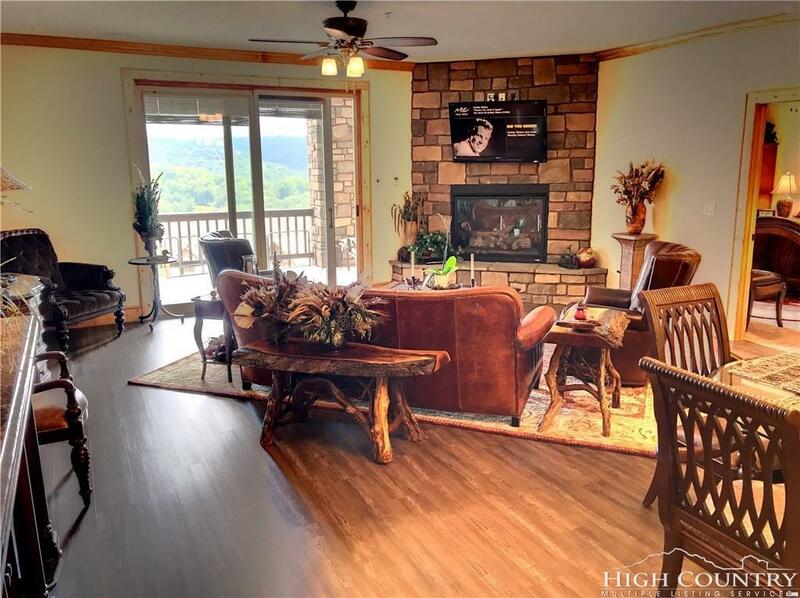 An impressive cultured stone natural gas fireplace is the focal point of the room, while the covered deck offers you a magnificent long rang view of Grandfather Mountain. 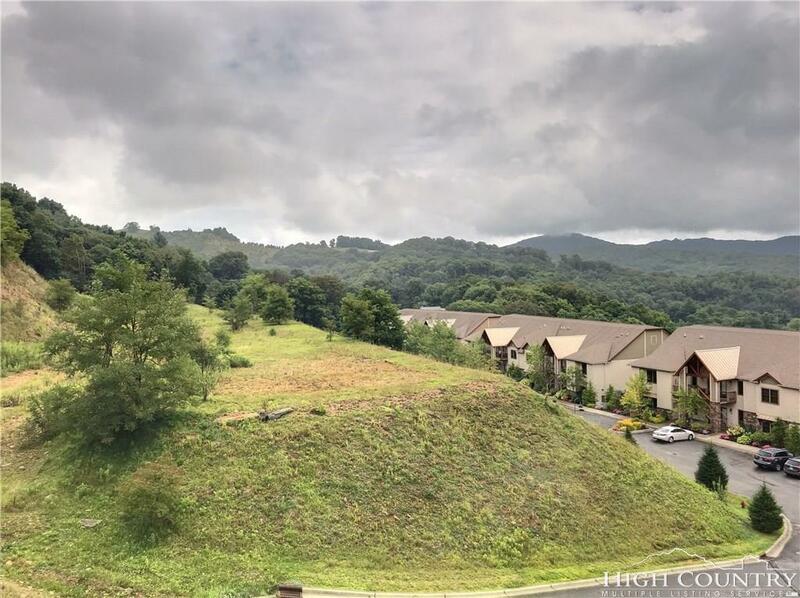 Quiet, serene, spacious, and beautifully appointed, this home offers you a location that is second to none for convenience. 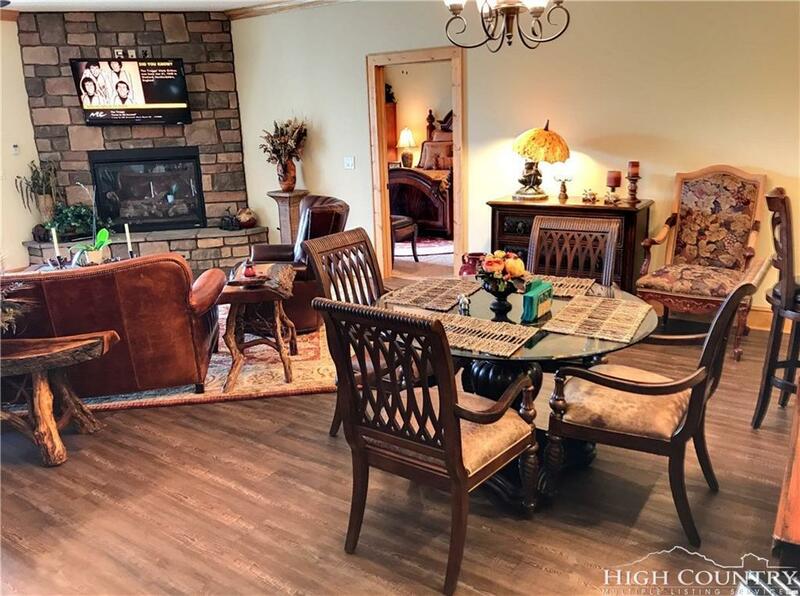 Call us to schedule an appointment to see this beautiful home. Listing provided courtesy of Team Peak of Peak Real Estate Llc.